Previous post: Books, Paintings and Fudge. My interview with Effrosyni Writes. 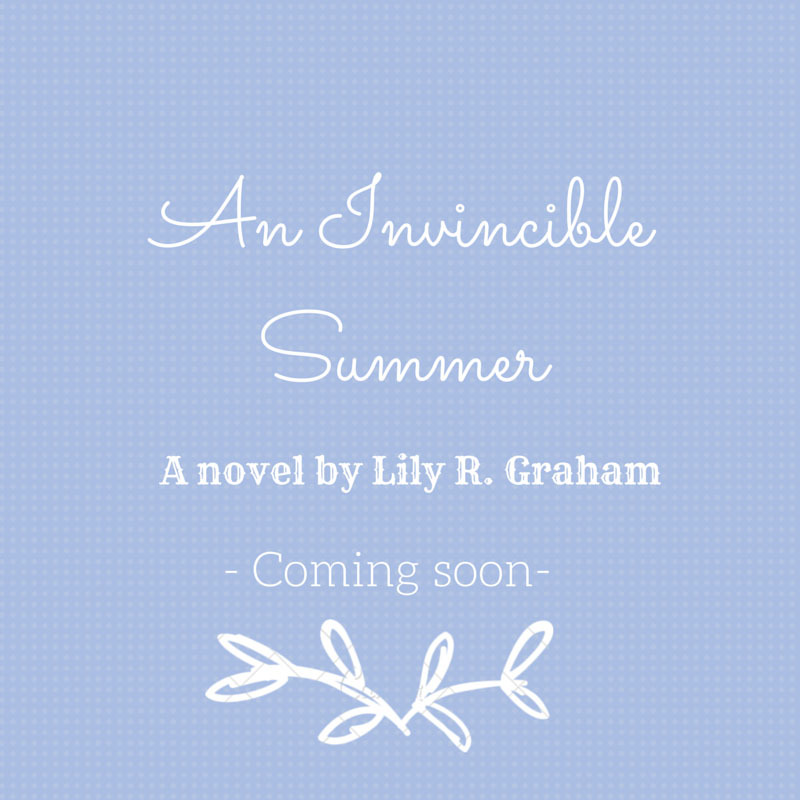 Next post: An Invincible Summer cover reveal! Please note that my beta reader list is now currently closed. I’m completely blown away by the wonderful support and offers to beta read, I now have a team of fantastic betas – much more than I bargained for. Thank you so much! While the beta list is now closed …. If you’d like to receive an ARC once it’s been through production please do let me know as there are still spots available for that! It would be such a help in spreading the word! You can pop me a mail or leave a comment below and I’ll add you to my list. Thanks very much! I’m currently looking for beta readers for my upcoming novel An Invincible Summer. Someone who’d provide some commentary/advice/ suggestions/ sherry/ prescription meds before the book goes into the final leg of production. The novel is quite different to The Postcard. More of a lighter romcom about love, loss, and a burned down vineyard. Set in Crete it follows the story of Ria Laburinthos who decides on an ordinary day to run away. Except, of course there is nothing ordinary about her decision … it’s been coming for years. You can read the blurb as well as the first three chapters here. Beta readers, for those of you who don’t know (this was news to me until a few months ago) read the book before it goes into production and offer a critique on things that could be improved, what is or isn’t working, potential problems, offer suggestions to make things more accurate etc … then the writer uses this information, revises the book, and after that it goes into production and is released. Please let me know if you’d be interested in being a beta reader? You can email me or leave me a note in the comments section, you can also let me know what kind of turn around time you have. I’m hoping for around two weeks from when the MS is sent – it’s a tight deadline sorry! Want to be an advanced reviewer? If you would rather read an advanced review copy later (after production) you can let me know as well. My ARC list still has some spots available. Thanks very much! P.S. As you can see I went with Lily R. Graham – thanks so much for the suggestions! I’d love to do this Lily……could you please add my name to the list. Win a signed copy of The Paris Secret! The Paris Secret out this October! Current writing room situation: last tweaks of The Paris Secret. Feeling oddly sad that I’m almost at the end. I’m going to miss my time in my favourite Parisian bookshop. Super excited to reveal the cover of The Island Villa! Out 29 June, available to preorder now! I owe a lot of my writing to this simple kitchen timer. Especially as the deadline approaches, like now when all I want to do is run away to the island I’m writing about. In other news, my favourite character is a Spanish goat named Grunon (Grumpy) and a dog named Flea. I’m hanging in there for them. My furry foot warmer and moral support: how most of my books get written. Love Miss Fudge. The Island Villa out now! THE ISLAND VILLA available for pre-order now!